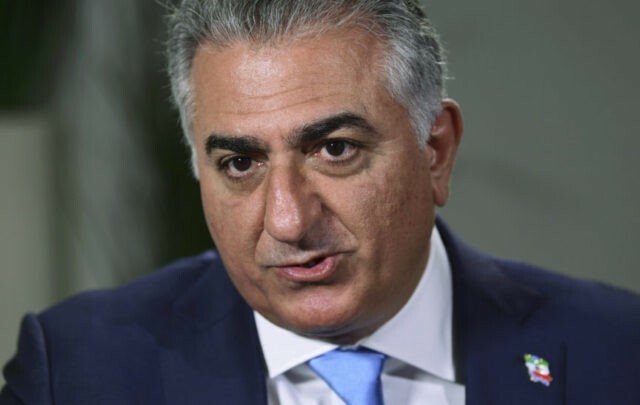 Iran’s exiled Prince Reza Pahlavi said this week that the mummified remains of a body unearthed in Shahr-e Rey, Tehran, on Monday likely belong to his late grandfather, Reza Shah Pahlavi, the founder of the Pahlavi Dynasty. Pahlavi posted a statement on Twitter about the body. “After further evaluation, we believe that this body most probably belongs to my grandfather, Reza Shah,” Pahlavi wrote in his statement. The body was reportedly discovered by construction workers and images of these workers taking pictures with the allegedly royal remains quickly spread over social media. I ask the Iranian people, as the true guardians of Reza Shah’s legacy, to join and support my family, whether through social media or peaceful public protests, as we pursue this mater in order to ensure that it is handled and resolved appropriately, with transparency and dignity befitting Reza Shah and Iran. Ironically, thousands of Iranians were chanting “Reza Shah Rest In Peace” during the most recent uprisings against the Iranian regime, which began on December 28. Radio Farda reported that the day the mummified remains were found was exactly one day before the anniversary of Reza Shah’s coronation on April 24, 1926.